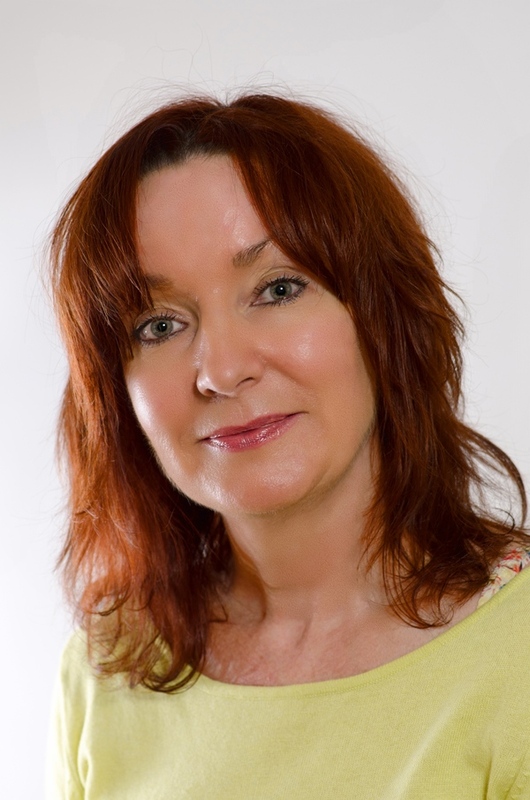 Hello and welcome to the Liverpool Psychotherapy and Counselling website. Making a decision to commence psychotherapy involves some important considerations, such as, what you would like to get out of therapy and who you would like to work with. It is therefore essential that information is available to assist you in making your choice. In the pages on this website I have aimed to give you an overview of my practice and therapeutic approach and have endeavoured to make it as clear as possible, however, if you require any further information or if you would like to arrange an appointment for an initial consultation, please do feel free to contact me. I offer brief and long-term psychotherapy to individuals, couples and groups within a safe and comfortable environment. I also offer supervision of therapeutic work and I facilitate Gestalt therapy workshops. I have 17 years experience of working in a variety of clinical settings within the NHS. The last 12 years of this was on a part-time basis and it was alongside my psychotherapy work in private practice. Due to an expanding intake of private referrals, I now work in full-time private practice. 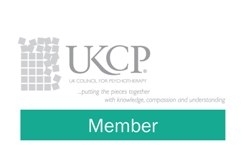 I became a UKCP registered psychotherapist in 2004. My therapeutic orientation is in Gestalt therapy, which is suitable for working with a wide range of personal difficulties. I have worked with people who struggle with low self-esteem and confidence issues; anxiety; stress; depression; anger-related issues; relationship difficulties; loss; issues relating to sexual orientation and other minority issues; life-transition struggles and the effects of trauma, including sexual abuse. I abide by the Code of Ethics and Professional Practice of the Gestalt Psychotherapy & Training Institute (GPTI) and the UK Council for Psychotherapy (UKCP). This includes keeping up to date with continuing professional development and engaging in a process of re-accreditation with GPTI / UKCP every five years. GDPR (General Data Protection Regulation) Compliant. ICO Registered. This relates to individual rights to privacy, where personal information is stored electronically. My session notes are NOT stored electronically, but are hand written and stored in a locked drawer. Email correspondence is not shared with any third party.